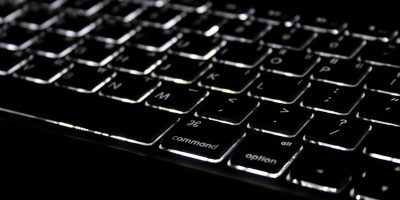 Whether you are working on your computer or just getting your homework done, there will always be some distractions that prevent you from focusing on the actual task. These distractions can be constantly checking your emails, reading your Facebook feed, listening to online radio, etc. 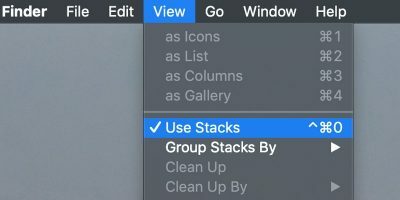 If you are a Mac user, here are some apps that can help you block distractions so you can be more productive. What these apps do is block the services that it thinks you don’t need so your focus stays on your actual work. 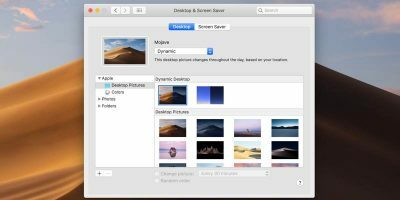 Here are five such apps for your Mac. One of the distracting things on your Mac is the Internet. Every now and then you think of opening a website only to realize later that it was just a waste of time. SelfControl lets you block websites that you do not want to be distracted by, and it keeps them blocked for as long as you want. When the time is over, you should be able to access those blocked websites again. There’s a blacklist in the app where you can add your own websites to be blocked. All the websites in the list will remain blocked until the specified time is over. You can get SelfControl for free from its official website. WriteRoom is for writers who do not want to be distracted when they are writing. 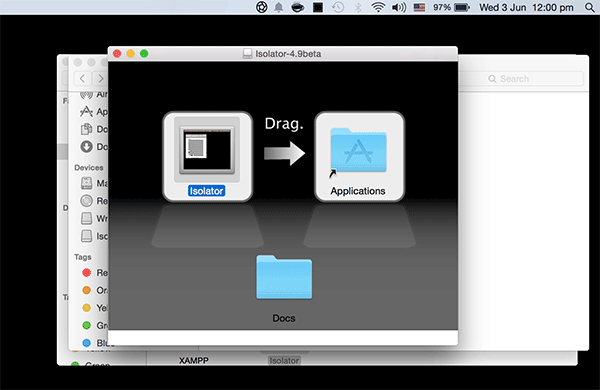 Unlike any other text editor, this app doesn’t come with any page layouts, tables, or graphs. 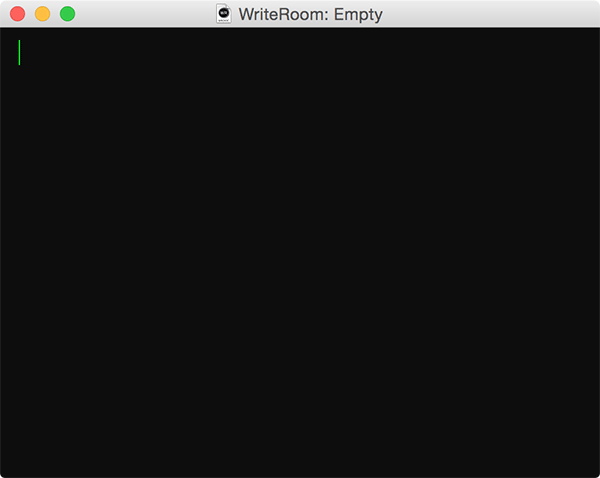 It is completely blank, so you can focus on what you need to do – write. While your entire focus is on writing that really great story, it is easy to forget to save your work. The app does it for you with its auto-save feature so you don’t have to worry about losing your work. 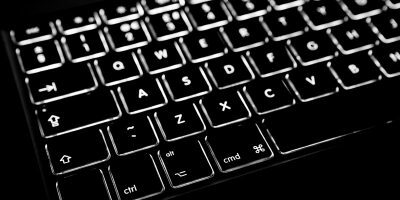 WriteRoom comes in both free and paid versions. 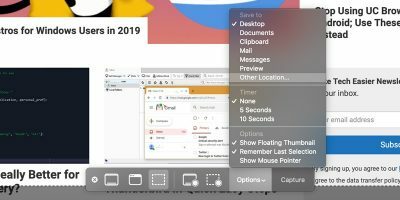 As the name implies, the Focus app lets you stay focused by preventing you from accessing social media and other sites in all the browsers on your Mac. You can choose what sites you want to be blocked, including Facebook, Reddit, and IMs. Once you have blocked a website, you will see an inspirational quote to get motivated. These quotes can be customized to your needs. 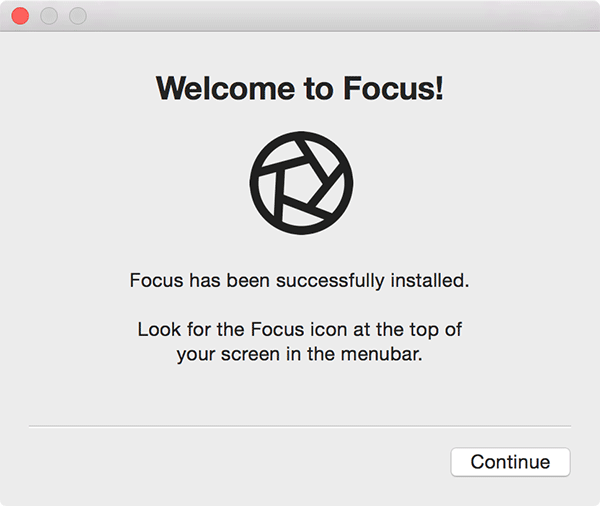 Focus is a geek-friendly app that lets you make use of its functions right off the Terminal. 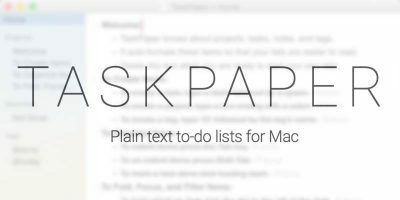 A few commands from the Terminal, and you should be able to get your task done with the app. The Isolator app lets you isolate all other windows that are currently open but are not being used by you. That way the focus will remain on the window that you are currently working on so you can get your tasks done. 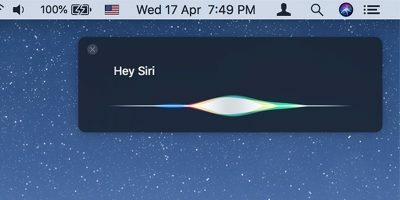 The app can be controlled from the menu bar on your Mac. You can click on its icon in the menu bar to turn on or turn off its services. The app is available for free, and you can download it from its official website. Time Out reminds you to take a break small break after every fifty minutes so you do not get tensed up too much. It helps you relax and move around after you have worked on your task for quite some time. It also includes the micro break function that reminds you to take a break every ten minutes to relax for a bit. Often while working on complex things we tend to forget to take small breaks. The app takes care of it for you. You can grab the app for free from its official website. There are plenty of distractions, yet there are also many tools to block them. 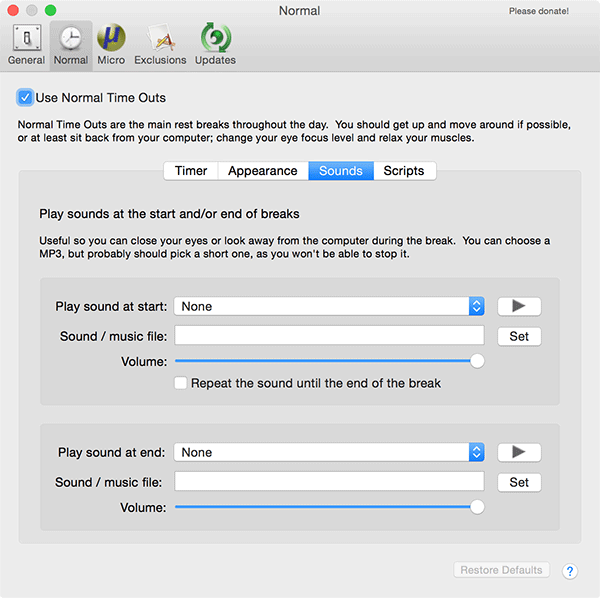 The above apps should help you get a distraction-free environment while working on your Mac. You are sure to be more productive when you use these apps! If I have problams with MAC. It is blinking sometimes what it can be?